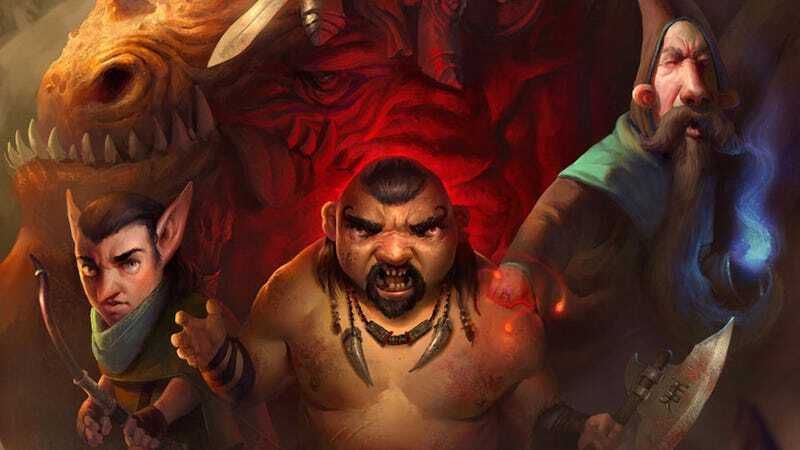 Artist Dave Rapoza, whose amazing work we've featured before here on Kotaku, let us know over the weekend about a little competition his (and fellow artist Dan Warren's) website, Crimson Daggers, was running. The object was to recreate the cover to arcade classic Gauntlet. The results are awesome.